Leap Top-Up App is a free App for NFC enabled Android phones. 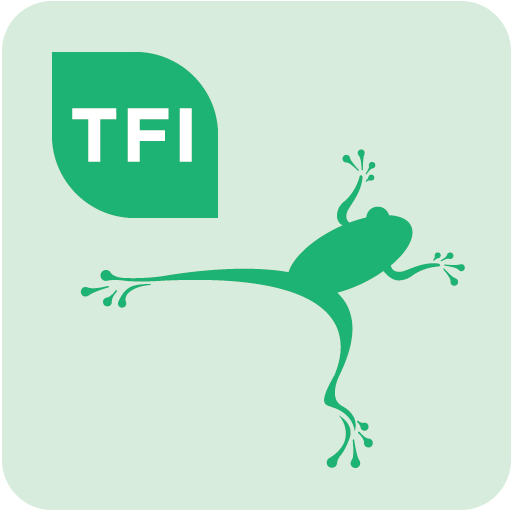 It allows you to instantly top-up your Leap Card, check your balance and collect tickets. Once downloaded, simply hold your Leap Card to the back of your NFC-enabled Android smartphone to instantly check your balance, collect a pre-paid ticket, or top-up your Leap Card – anytime, anywhere. 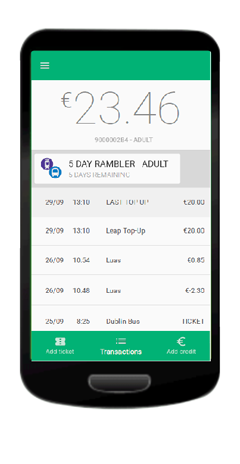 The National Journey Planner app provides journey planning and timetable information from all licenced public transport providers across Ireland. The app provides information on train, bus, tram, ferry and taxi services. The Journey Planner app provides door-to-door route plans integrating scheduled departures near your current location to any specific destination point. Users can download the app from the App store or Google Play store. The windows version of the app is no longer supported. – All Ireland coverage including rural locations and cities such as Dublin, Belfast, Cork, Galway, Limerick & Waterford. – All modes of public transport including trains, buses, and trams from transport providers such as Dublin Bus, Luas, Bus Eireann, DART, Commuter Rail, Air Coach, GoBe, Matthews Coaches etc. – Dynamic zoom and scroll mapping. – GPS using ‘my location’. – Saves favorite locations and recent journeys. – Email and in calendar functions. 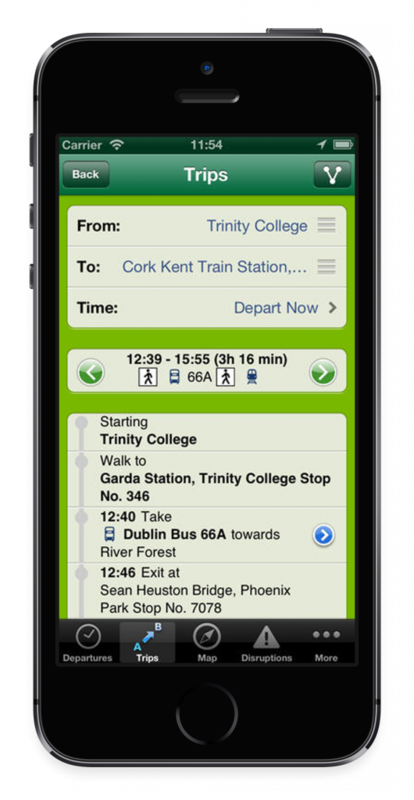 The Real Time Ireland App integrates all real time arrival information services from Dublin Bus, Bus Éireann, Go-Ahead Ireland, Dart, Iarnród Éireann and Luas. The windows version of the app is no longer supported. – Allows you to set alerts to inform you when your bus is 10, 20 or 30 minutes away from a certain bus stop, so you can plan when to leave home or work. – The App can inform you when you are approaching a particular bus stop (GPS dependent). 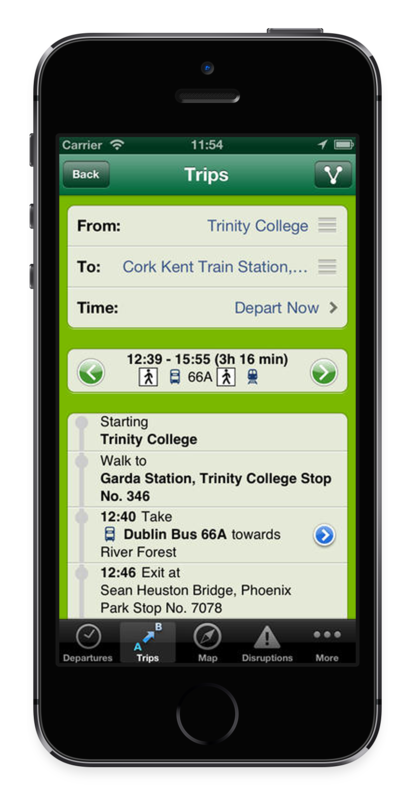 – The App shows combined transport updates from Dublin Bus, Bus Éireann, Go-Ahead Ireland, Luas, DART and Iarnród Éireann. 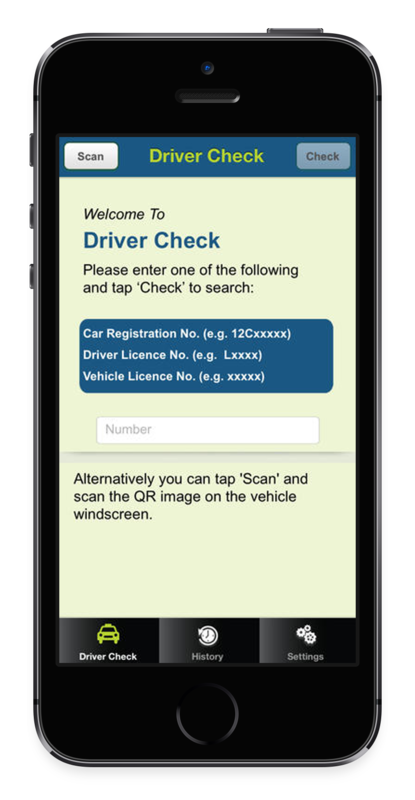 Ireland’s taxi driver app allows you to check the licence details of the vehicle and driver and see a photo of the authorised driver. 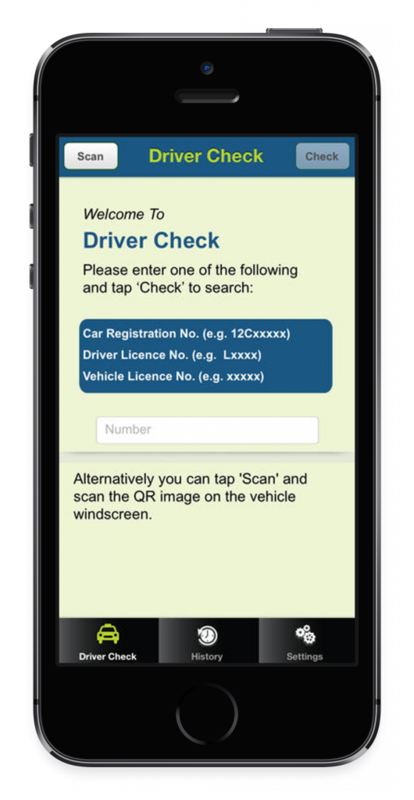 You are then able to forward these details (minus the photo) to a friend – this provides reassurance to taxi customers that they are travelling safely and that there is a record of their trip. The app covers licenced taxis, hackneys, limos and PSVs throughout Ireland. There is a history section that stores all of your searches. The Dublin Cycle Planner provides information on the best cycling routes in Dublin based on individual cycling capabilities. 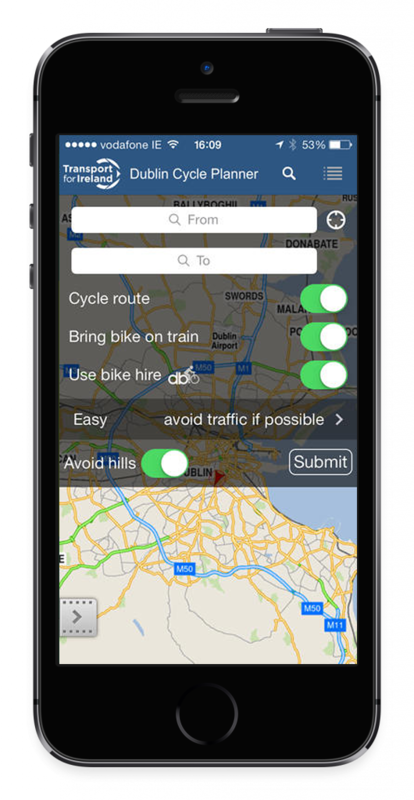 You can use the Dublin Cycle Planner online or download the App free from the App store for iPhone and iPad, or Google Play store for Android devices. If you are new to cycling or getting out on the bike after a long break, the Cycle Planner will find a route that avoids roads with heavy traffic and also avoids difficult turns at busy junctions to help you get comfortable cycling your bike around town. For the more advanced cyclists the cycle planner will tell you about the most direct route to take whilst still recommending cycle tracks where they exist. The cycle planner covers Dublin city centre and all the larger towns around County Dublin.